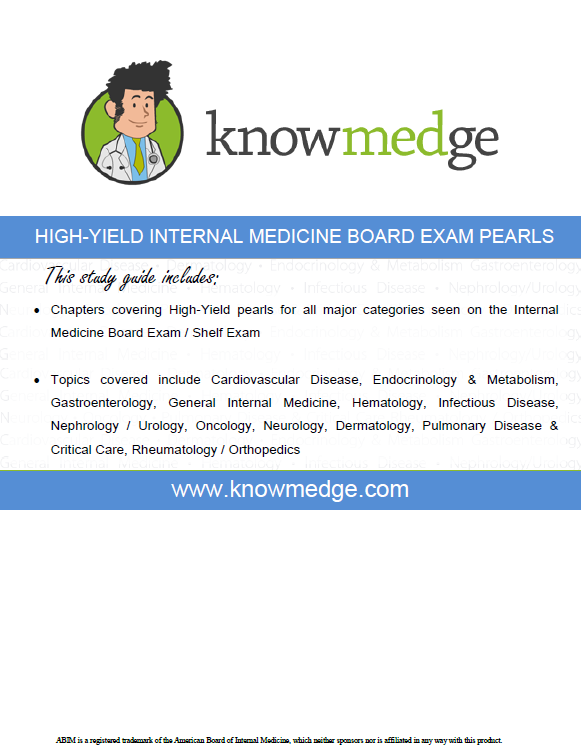 Knowmedge is excited to announce its second eBook, High-Yield Internal Medicine Board Review Pearls, is now available for download on iOS, android and kindle devices. 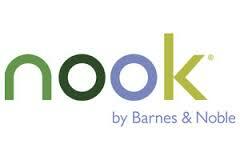 This eBook contains 17 chapters of Internal Medicine board review pearls. The chapters within the book are based on the Internal Medicine ABIM exam blueprint and cover a wide range of topics including Cardiology, Endocrinology, Neurology, Hematology, Infectious Disease, Oncology, and Gastroenterology. The book also contains two bonus chapters focused on strategies and resources used to study for both the Internal Medicine Shelf Exam and ABIM Board Exam. The Internal Medicine High-Yield Internal Medicine Board Review Pearls eBook contains many images and slides in the format seen within the Knowmedge internal medicine question bank. The colorful images are designed to be quick reviews of complex material likely to be tested on any Internal Medicine board exam. In addition to those taking the ABIM and In-Training Exams, the book can be a helpful tool for those studying for the Internal Medicine Shelf Exam, In-Training exam, or USMLE Step 3 exam. 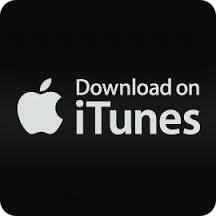 The Knowmedge High-Yield Internal Medicine Board Review Pearls can be downloaded immediately from iTunes, Google Play, Amazon.com, and BarnesandNoble.com. 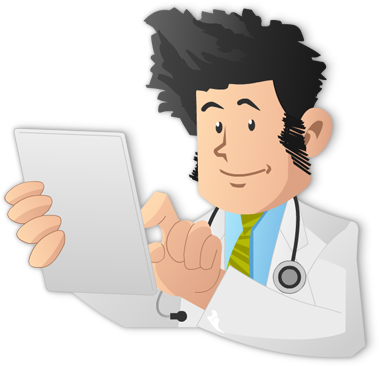 For more information regarding the Knowmedge internal medicine question bank and board review eBooks, please visit http://www.knowmedge.com.